Kuo didn’t tell if this will bring any changes to the design of 2018 iPad and if the device will also have an OLED display. 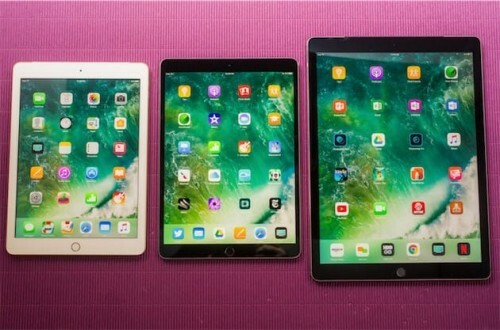 However, the analyst already mentioned a possible transition of iPad to iPhone X-like design featuring the OLED display and no home button in 2018. Besides, Kuo believes that all iPhones will switch to Face ID authentication instead of Touch ID. So far, iPhone X is the only model featuring Face ID, and it is said to be the reason of delayed iPhone X launch. If Apple is able to cope with the constraints until mid-2018, we may see Face ID in other company’s products.